December 2011 was a time for holidays, family, friends, and giving back. 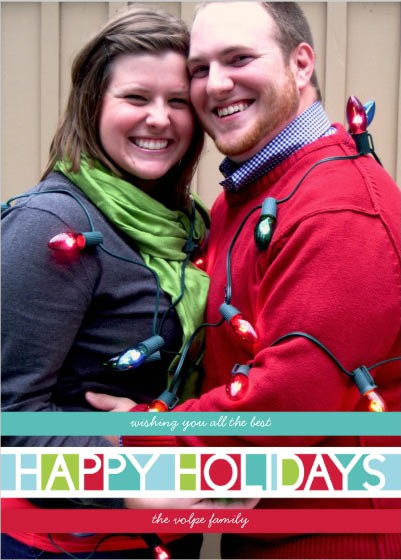 I was so excited to send out first Christmas Cards as newlyweds (#9). I also went to dinner with a dear friend during my staycation in December (#12). Other progress on the 1001 challenge included paying a stranger a compliment and volunteering for 3 hours during December.